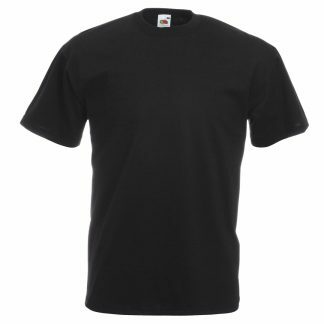 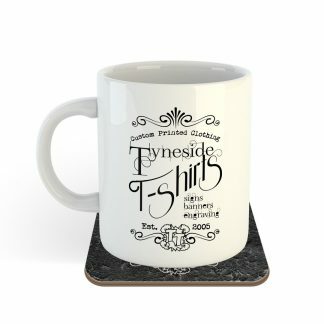 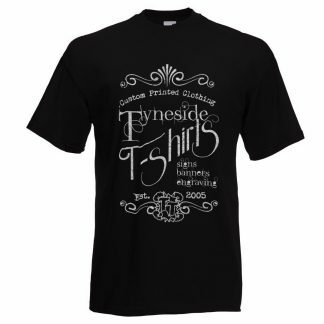 Hello there and welcome to Tyneside T-shirts, where we do so much more than just print t-shirts! 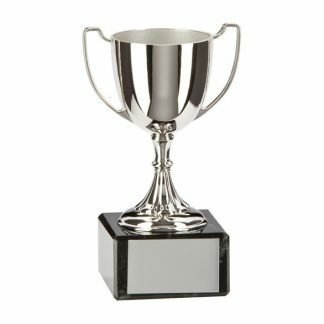 Yes indeed We are your one stop shop for all things promotion, whether it be for you the individual, the company, the stag or hen party or the team. 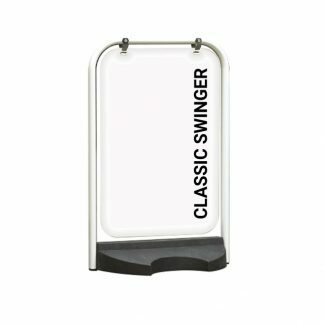 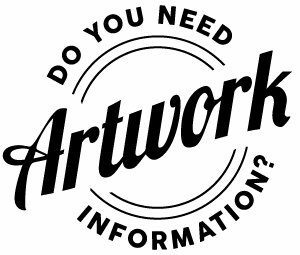 Along side printed t-shirts and hoodies we offer a whole host of other services from printed banners through to engraved trophies, to shop signs and canvas printing.